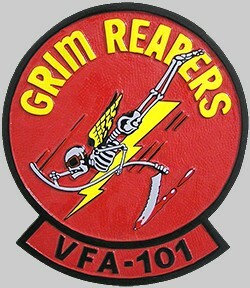 On 1 May 2012, VF-101 'Grim Reapers' was reactivated and redesignated as Strike Fighter Squadron 101 (VFA-101),with a homeport change from Naval Air Station Oceana, Virginia to Eglin Air Force Base, Florida. 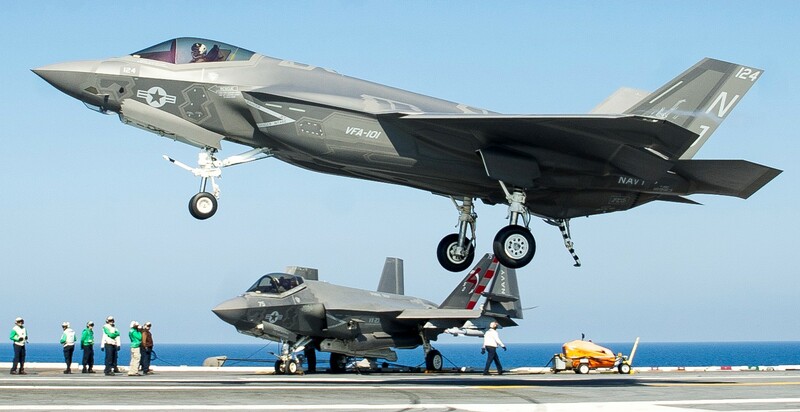 VFA-101 again serves as a U.S. Navy Fleet Replacement Squadron (FRS), this time for the F-35C Lightning II, the aircraft carrier-capable variant of the F-35 Lightning II Joint Strike Fighter (JSF) that will serve in the U.S. Navy and selected carrier-deployable squadrons of the U.S. Marine Corps. The squadron will administratively fall under Commander, Naval Air Force U.S. Atlantic Fleet and Commander, Strike Fighter Wing Atlantic. 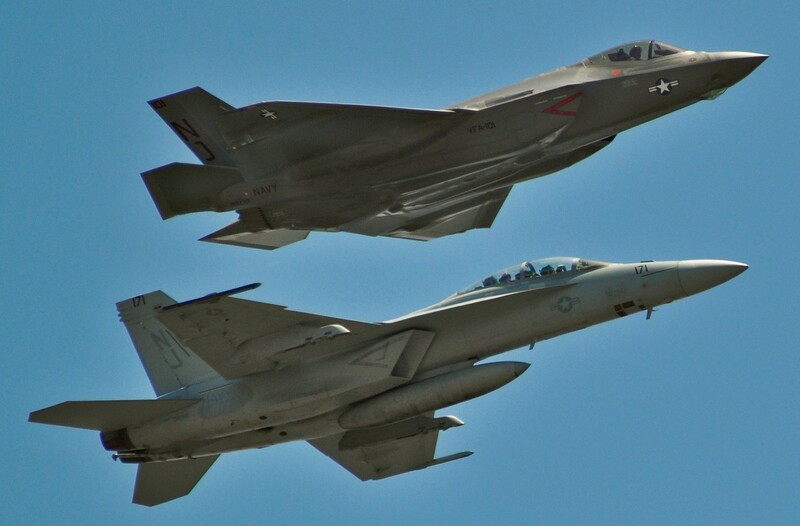 However, VFA-101 will operationally function as a subordinate squadron of the U.S. Air Force's 33d Fighter Wing, a joint USAF-USN-USMC organization at Eglin AFB, Florida. EGLIN AFB, Fla. (NNS) -- Navy personnel are busy preparing to teach the next generation of Sailors how to work with and fly the newest military aircraft, the F-35C Lightening II Joint Strike Fighter, as Strike Fighter Squadron 101 (VFA-101) readies for its stand-up ceremony on Eglin Air Force Base May 1. 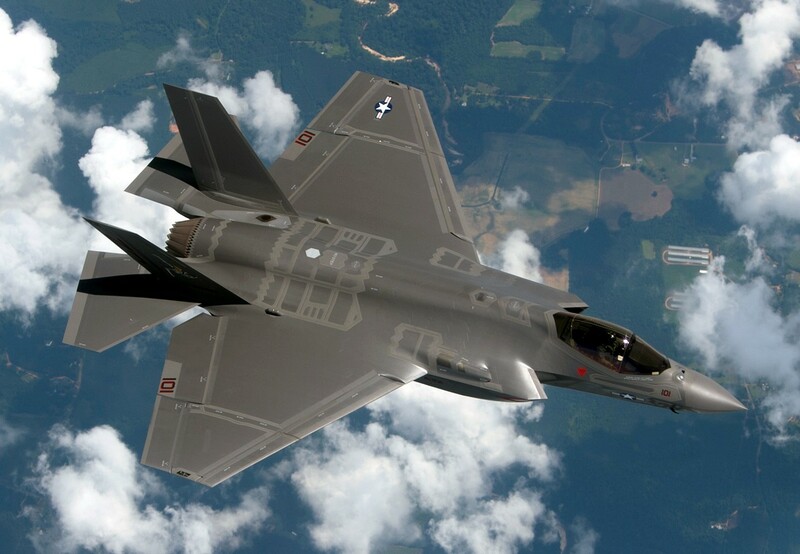 The F-35 is a single seat, multi-role fighter aircraft with the capability to perform ground attack, reconnaissance, and air defense missions. The aircraft is in full production at the Lockheed Martin plant in Fort Worth, Texas. 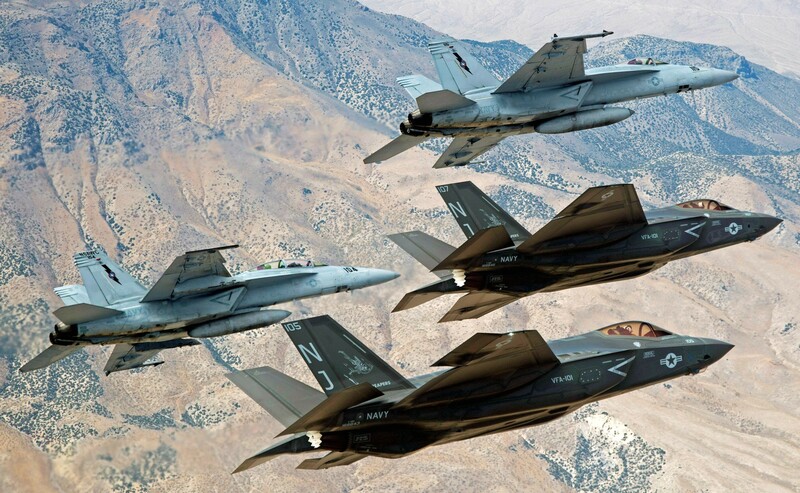 The F-35 is designed to eventually replace the F/A-18 Hornet and AV-8B Harrier tactical fighter aircraft and was planned with a common design, but three unique service variants, to keep development, production, and operating costs down. "This is brand new aircraft platform from tooth to tail," said Cmdr. Scott Kartvedt, commanding officer of VFA-101. 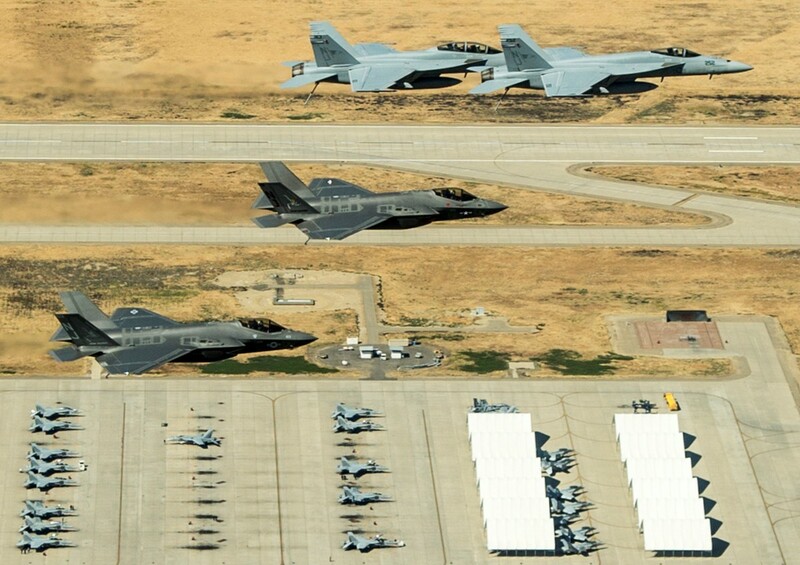 "We're not parlaying off any Navy stealth legacy programs or support systems. 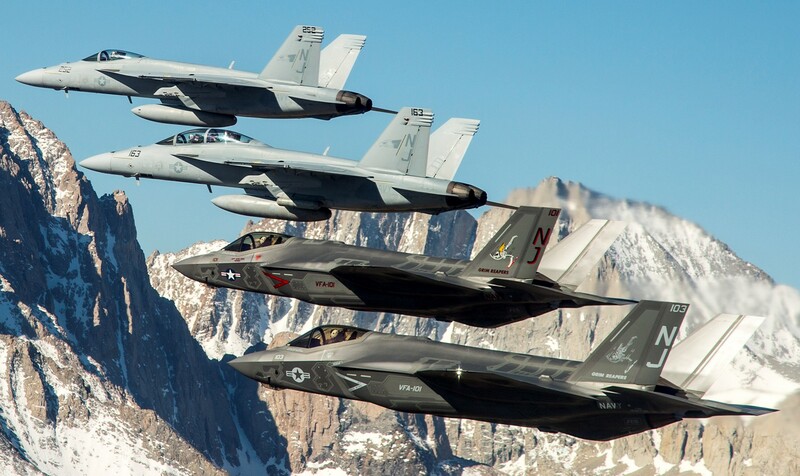 This will be the first new stealth and carrier-based tactical fighter aircraft since the introduction of the F/A-18 29 years ago." 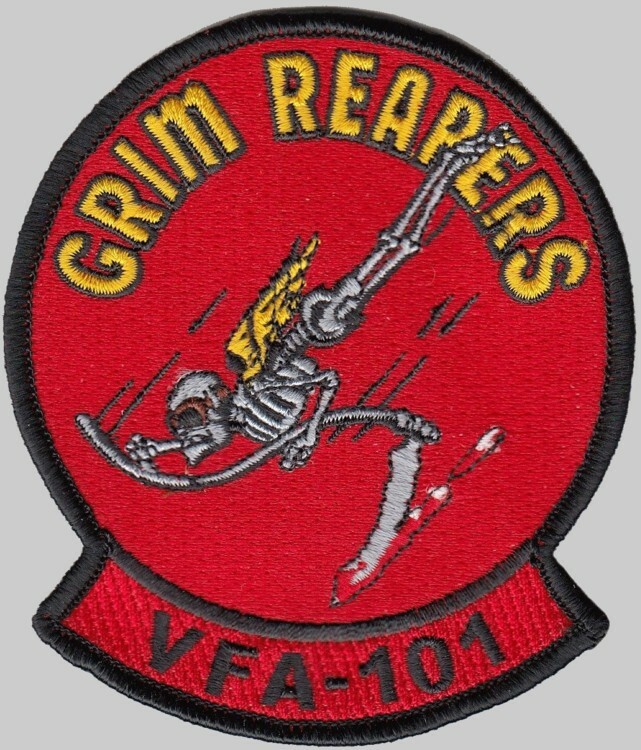 The original Fighter Squadron 101 (VF-101), nicknamed the "Grim Reapers," was established May 1, 1952 and flew various models of fighter aircraft including the F-4 Phantom and F-14 Tomcat. With the retirement of the F-14, VF-101 was disestablished in 2005. 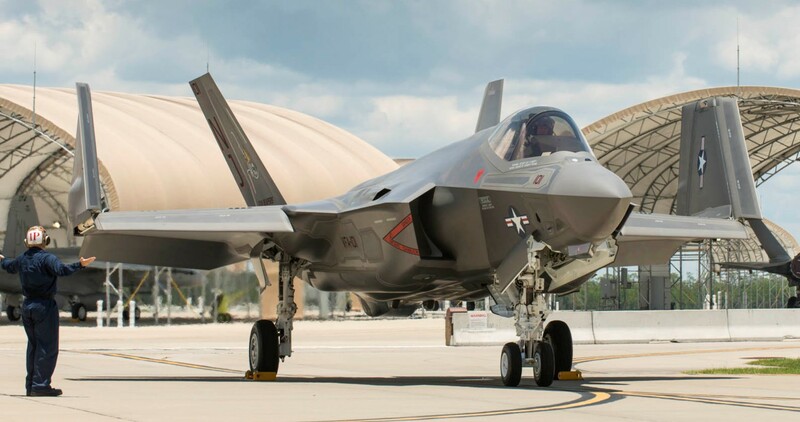 To support the new Navy version of the F-35, VFA-101 will be reestablished May 1 at a new hangar and training facility on Eglin AFB and will serve as the Fleet Replacement Squadron (FRS), training pilots and maintainers for the fleet. 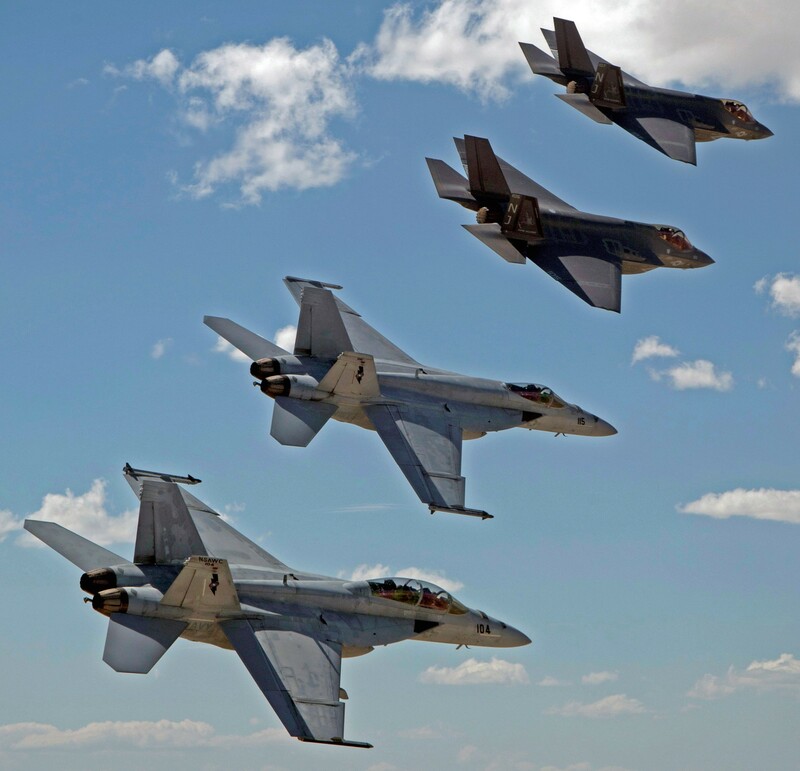 The first Sailors to help stand up VFA-101 will receive 'Plank Owner' certificates for their assistance with the new aircraft, new training facilities and redesignated squadron. As per Navy tradition, plank owners are individuals who were members of the crew of a ship when that ship was placed in commission. "I'm learning a lot and really enjoy working with other services," said Senior Chief Logistics Specialist (AW/SW) Mirtha Martinez, Material Control Department leading chief petty officer for the squadron. "I'd love to come back in five years and see the squadron fully functioning." 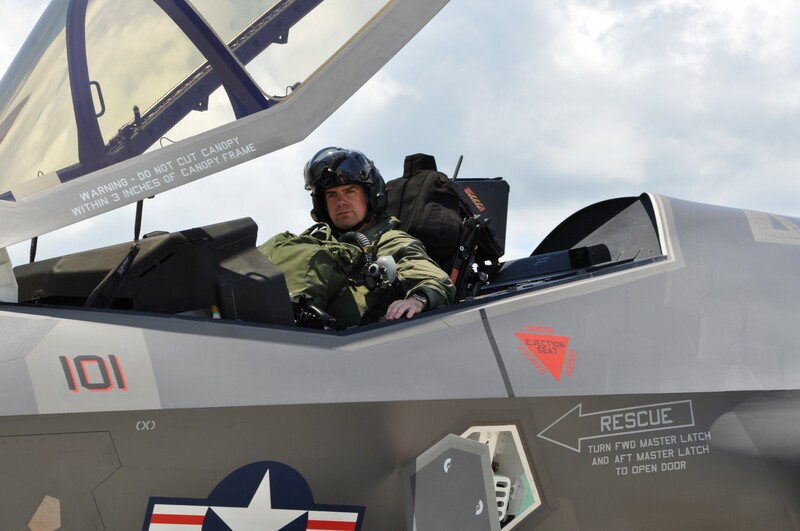 Marine Col. Arthur Tomassetti, vice commander of the 33rd Fighter Wing, said establishing a squadron to train and work with the F-35 aircraft has not been easy, but the leadership has taken charge and is working towards building the best facilities possible to work with this new aircraft. "The concept was simple; establish an initial training center for pilots and maintainers for the F-35 weapon system," said Tomassetti. "Bringing that concept to reality has been and will continue to be complicated and challenging. So the first step is you start with the best people you can find, put them together, and say 'go.' Over the past two-and-one-half years, those carefully selected people have put together a strategy, developed plans, adapted to the dynamic and ever changing environment and schedule, and continued to track towards the goal of establishing a training center for F-35 pilots and maintainers." 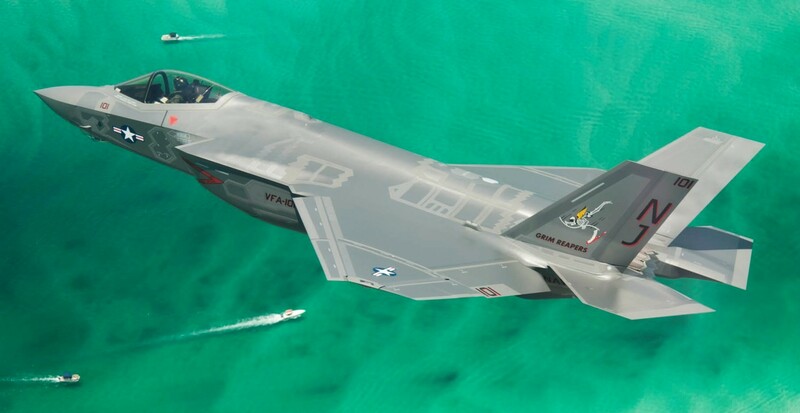 The mechanics of the Navy F-35 will initially be taught by Lockheed Martin personnel to Navy instructors, who will then begin teaching students after completing instructor certification. 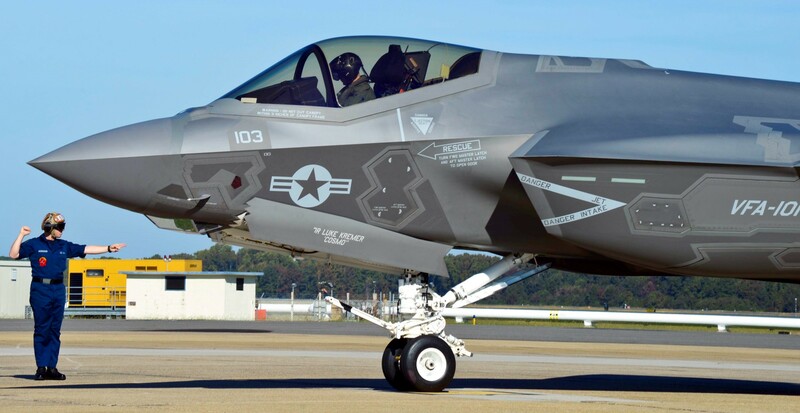 Students are expected to arrive for maintenance instruction in 2015, with the first F-35s scheduled for deployment 2017-2018. 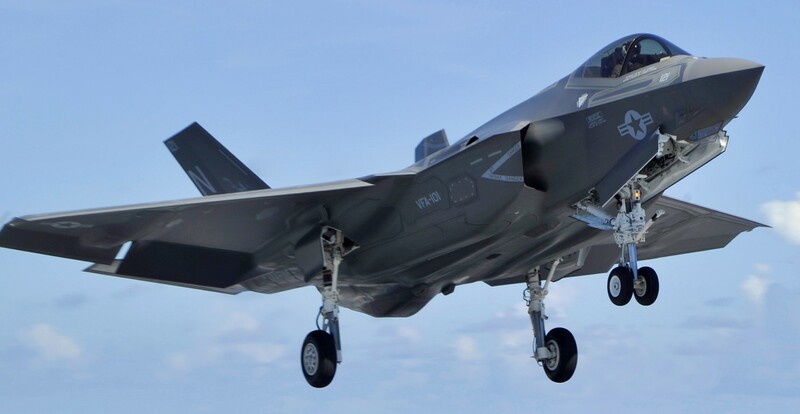 The Navy's version of the F-35, the 'C' model is distinct from the F-35A and F-35B versions with larger wing surfaces and reinforced landing gear for greater control in the demanding carrier take-off and landing environment. 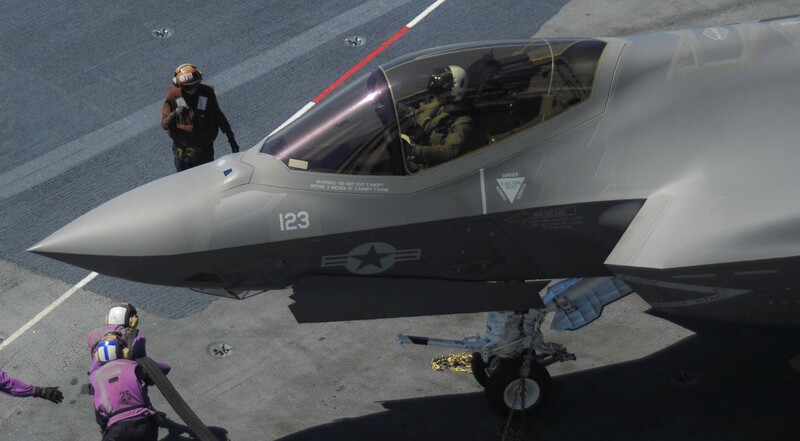 Sailors in the majority of aviation rates are eligible to attend the F-35 course of instruction, including aviation ordnancemen, aviation structural mechanics, aviation machinist's mates, aviation electronics technicians, aviation electrician's mates, aviation structural mechanics and aircrew survival equipmentmen. 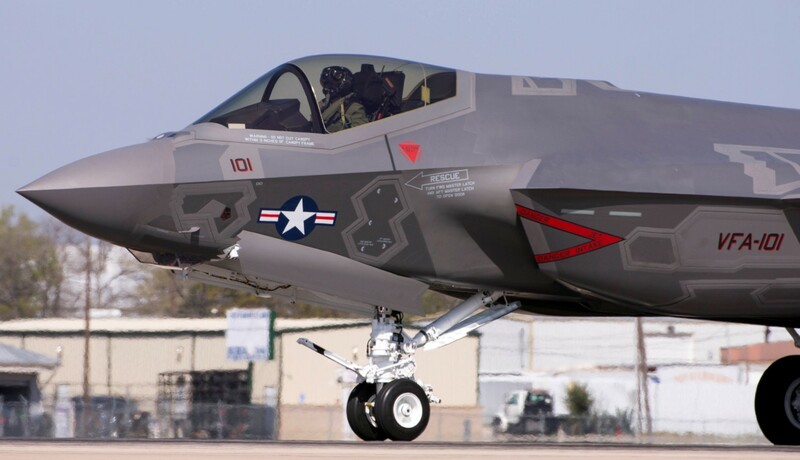 VFA-101 is a part of the 33rd Fighter Wing, a joint-service graduate flying and maintenance training wing responsible for F-35 A/B/C pilot and maintenance training for the Navy, Marine Corps, and the Air Force. Initially, 59 aircraft and three flying squadrons, one for each service's aircraft variant will be based at Eglin Air Force Base, Fla. 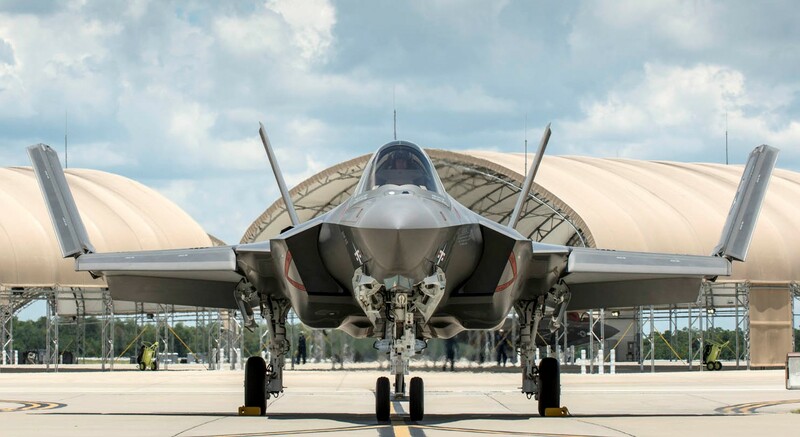 The F-35 Academic Training Center serves as the schoolhouse, where wing personnel expect to train more than 2,000 maintenance students and 100 pilots each year.